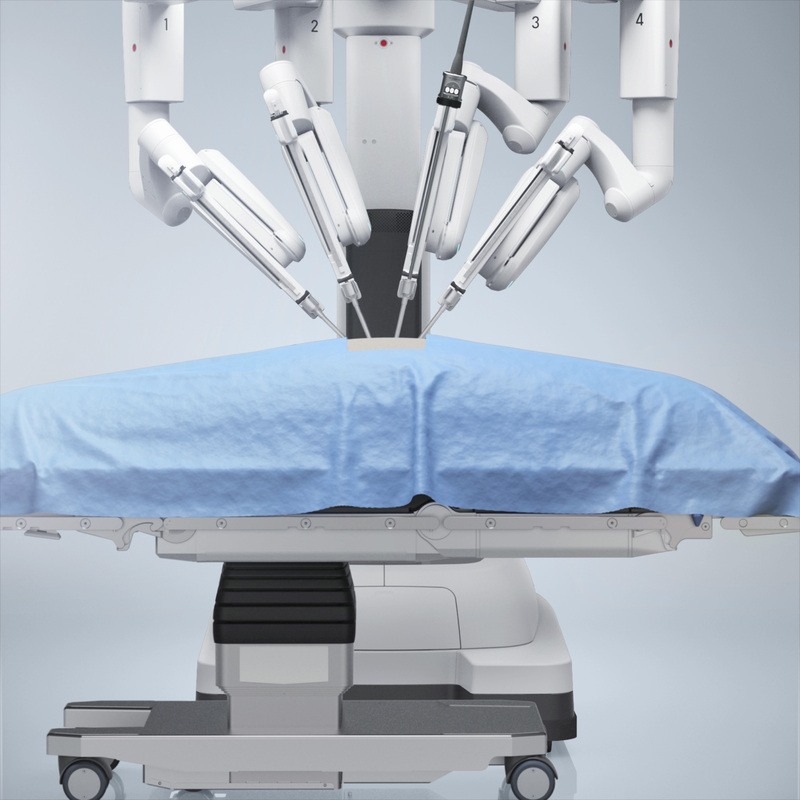 The da Vinci Xi® Surgical System is designed to be fluorescence-imaging capable. 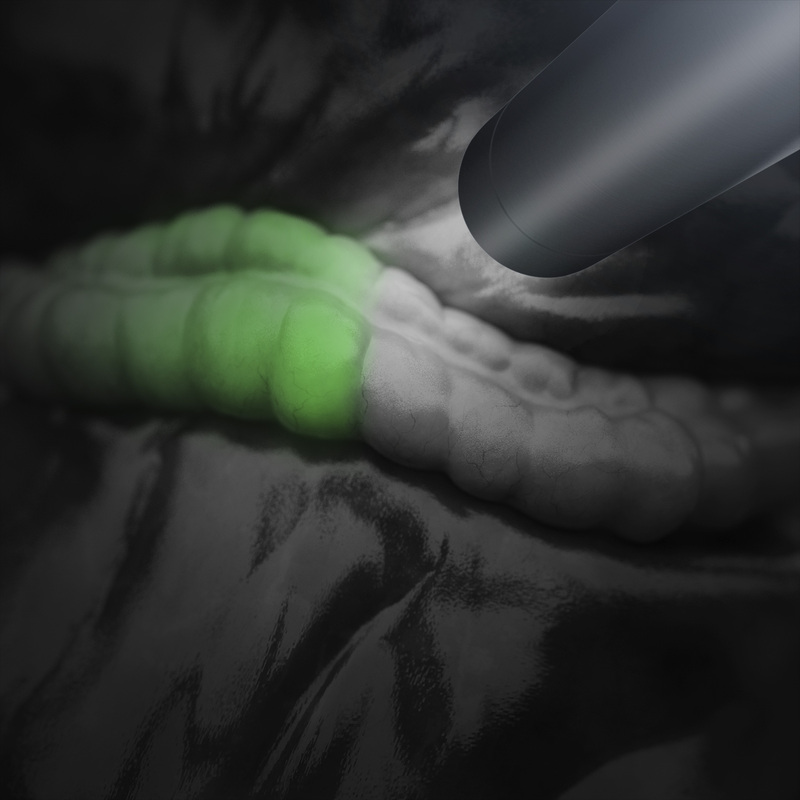 Firefly Fluorescence Imaging provides real-time visualization and assessment of vessels, bile ducts, and tissue perfusion. Intuitive's ICG packs are available for sale in the U.S. ONLY. 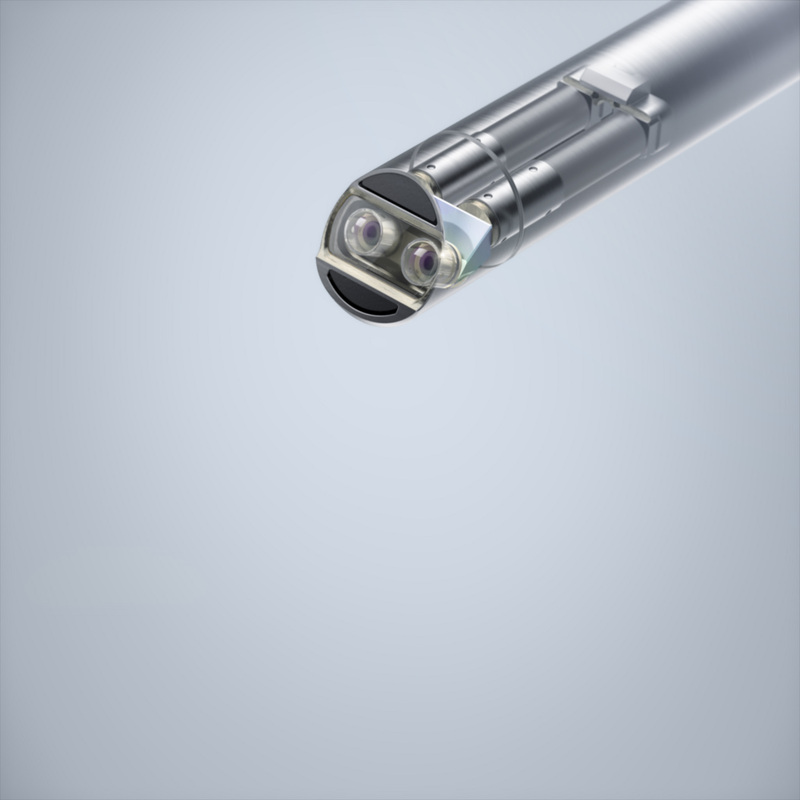 Intuitive's ICG packs are cleared for commercial distribution in the U.S. for use in combination with the fluorescence-capable da Vinci S® HD vision system and Firefly integrated hardware. Intuitive-distributed ICG contains necessary directions for use of ICG with Firefly Fluorescence Imaging. Using generic ICG with Firefly Fluorescence Imaging is considered off-label and is not recommended. Anaphylactic deaths have been reported following ICG injection during cardiac catheterization. Total ICG dosage should not exceed 2 mg/kg per patient. Anaphylactic or urticarial reactions have been reported in patients with or without histories of allergy to iodides. 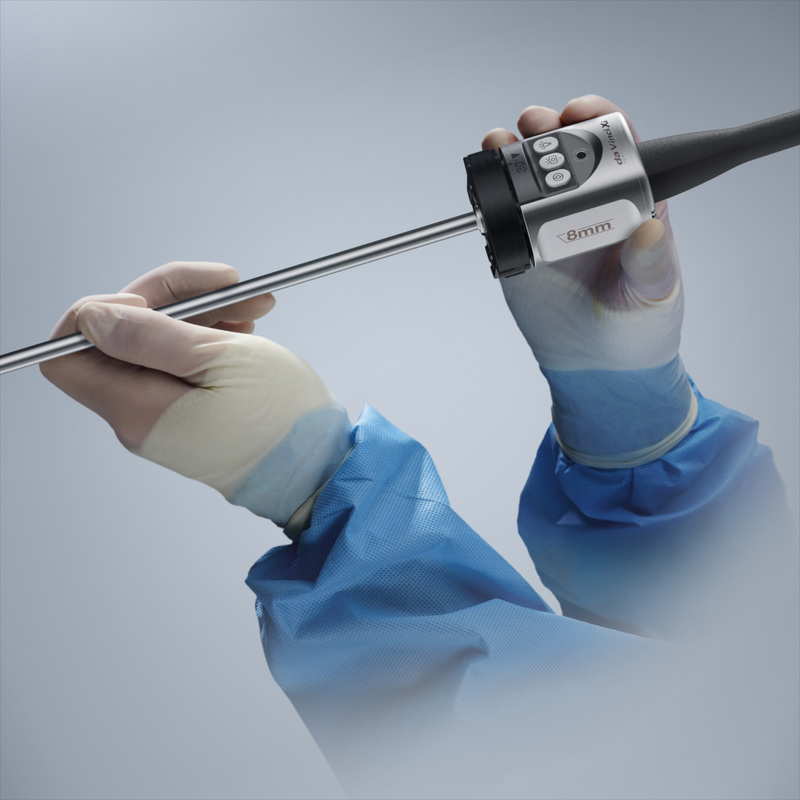 The camera, endoscope, and cable have been integrated into one small, handheld design. No need for draping, focusing, white balance, or calibration.